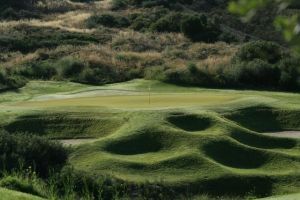 We offer a choice of over 2 golfcourses spread out thru Greece. Book green fees and tee times in REAL TIME and get your confirmations immediately. The Crete Golf Club offers some incomparable golf holes. Unforgettable is the huge bunker separating hole 1 from hole 3. 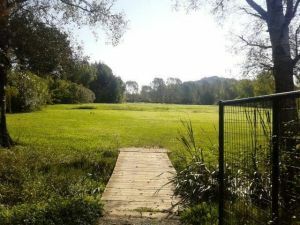 This course holds a unique challenge and a pleasant experience for both golf players and visitors all year round. The Corfu Club’s beautiful course has been praised by many as one of golf’s best kept secrets in Europe. It was designed by the famous Swiss based architect, Donald Harradine and he has blended the natural resources of the lovely Ropa Valley including the river of Nafsika (Odyseus was rescued by Princess Nafsika at its exit on Ermones beach), with man made hazards to make the course a good but fair test.